Accord has improved its first-time buyer offers by boosting the cashback available on its 90 and 95 per cent LTV deals. 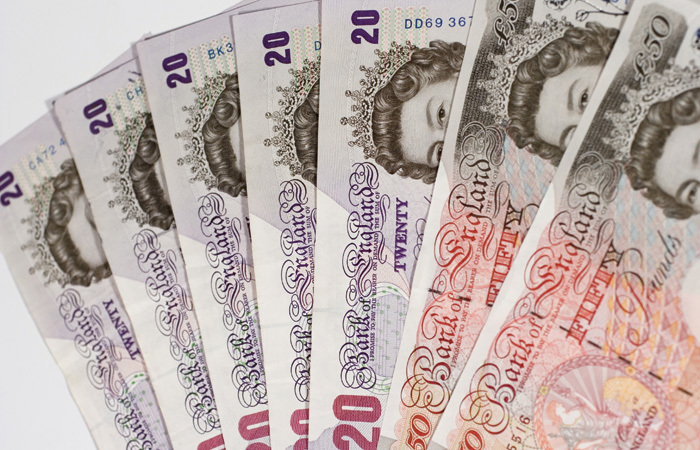 Borrowers with just a 5 or 10 per cent deposit will now be able to get £1,000 cashback. This mortgage range isn’t just available to first-time buyers, it is also available for those moving home or remortgaging who have a smaller deposit. For house purchase at 95 per cent LTV Accord is offering a rate at 3.4 per cent (reduced from 3.74 per cent). This comes with a £495 fee and free standard valuation. Accord – part of the Yorkshire Building Society – also offers a rate of 2.29 per cent at 90 per cent LTV. This has a £749 product fee ,and offers a free standard valuation. This particular mortgage is only available for new build homes. Customers who want to remortgage at 90 per cent LTV can take advantage of a 2.49 per cent rate, which has a £995 product fee, as well as free standard valuation and free standard legal fees. In recent weeks a wave of mortgage lenders have cut rates on higher value loans as the number of first-time buyers in the market continues to grow. Accord product manager Jemma Anderso, says: “The mortgages are designed to help home buyers with the costs of moving, whether that’s a first-time buyer getting on to the property ladder, families wanting to buy a new home to help them grow, or older people who want to downsize into a smaller property.